I hope you've had a wonderful weekend and are ready to party! Charm of Home takes time to enjoy the beauty all around us in Nature Lover. While I Linger shares Springtime Motivation from her trip to the vintage market. 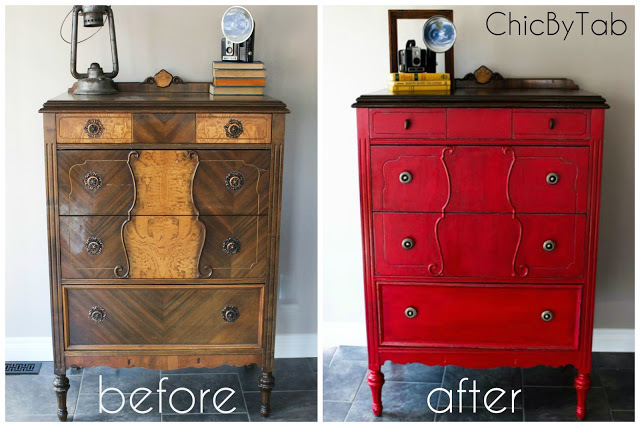 Chic by Tab shares how she transformed this piece in Secret Revealed. Check out Scavenger Chic's Upcycled Twice DIY Lantern. The Kitchen is My Playground shares Grandma's Old Fashioned Doughnuts. Great features, Cindy! Thank you for hosting each week. Lovely features, Cindy! Thanks for hosting another week of "Amaze Me Monday." Thank you for hosting, Cindy. 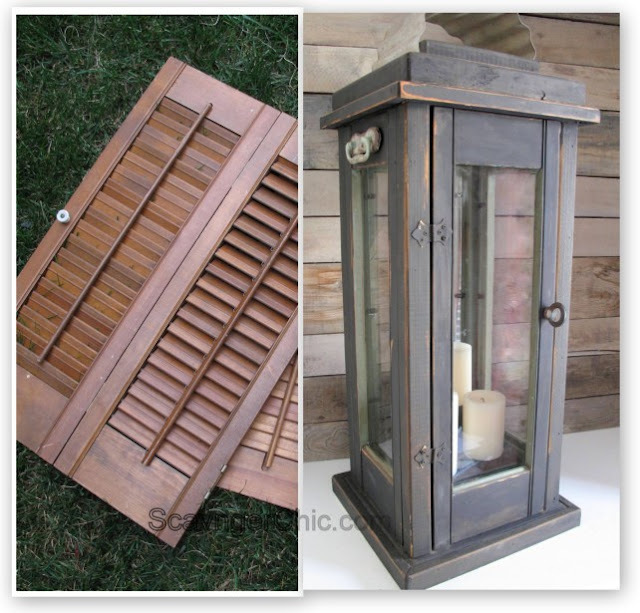 I'm loving the shutter project and, of course, the garden features. :) I hope your week coming is a great one. As Spring continues to flood our backyard on the Prairie. . . I find my soul being refreshed with each new blossom!!! Amaze Me Monday! is an abundant source of Seasonal inspiration, as well!!! Thank you so much for the lantern feature, but I'm eyeing those doughnuts, they look delicious. Love the blue cart in Spring Time Motivation. Thank you for hosting! Thank you Cindy for Amaze Me Monday 111. Have a great week ahead. Thanks for the party..and what great inspiration! Keep up the hard work!!! Lovely features this week! Thanks for hosting. Hi, Cindy! Thank you so much for including my Grandma's Old-Fashioned Doughnuts in your feature picks for this week. Such an honor to be featured on your beautiful blog! Love linking up with you each week. Thank you for hosting such a great party! Have a wonderful week! Thank you so much for hosting, Cindy! Have a great week! Thank you for hosting, Cindy! Have an amazing week! Thank you for the party, Cindy and wishing you a fabulous week! That lantern is wonderful! Thanks for gathering great gobs of goodies! I wrote about someone I am very proud of today --a true heroes among heroes! His feat this past weekend was amazing as was the stories of the others in my post. Thank you for the feature Cindy!! Thanks for hosting too as always! Love that red chest of drawers! Hope this finds you well and happy. Some great highlights as always. to hear from you, and thanks for hosting this fun party.